I scooped up this sweater on a recent Target run. 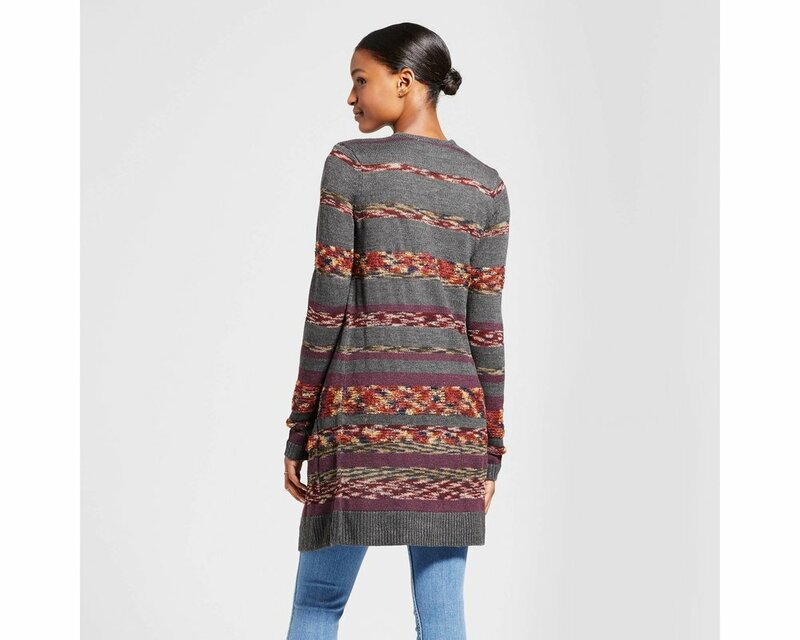 It will look great with leggings or skinny jeans. It's super soft and the perfect shade of olive green. It's a steal for $30! Again, my love for olive green continues. I was shopping with my girlfriend and we both bought these booties. They are so comfortable. You cannot go wrong with Sperry. I love the bell sleeves and gorgeous A-line cut of this sweater. You could easily dress it up for work with pants or a skirt and also wear on the weekend with jeans. Comes in a ton of colors and it is incredibly soft. These Levi's have been on my wish list for some time now. I am still loving all the distressed styles. They will take you well into fall. Just add some cute booties and the above sweater! Did you know that Stella & Dot now has a line of tops? So many fun styles to chose from. 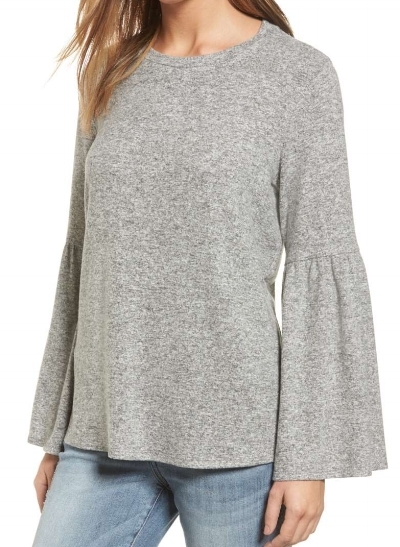 My fall favorite is the Everett Cold Shoulder. Check out all the styles here. These kicks will complete your casual outfit. 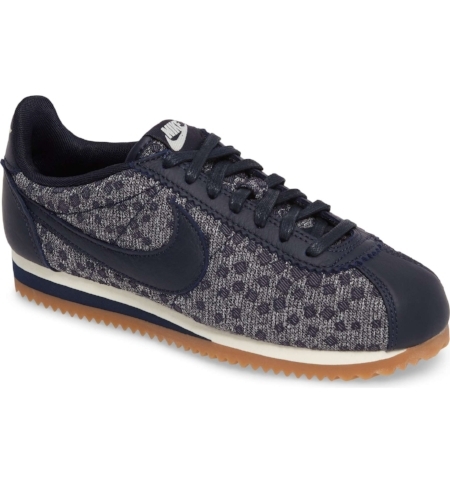 Nike doesn't disappoint with this throwback 70's style. Cropped leggings will be phasing out as the cooler weather rolls in. These high waist leggings are my absolute favorite. They are soft, comfortable and reasonably priced. I wear them to barre and also throw them on with a long sweater and boots. 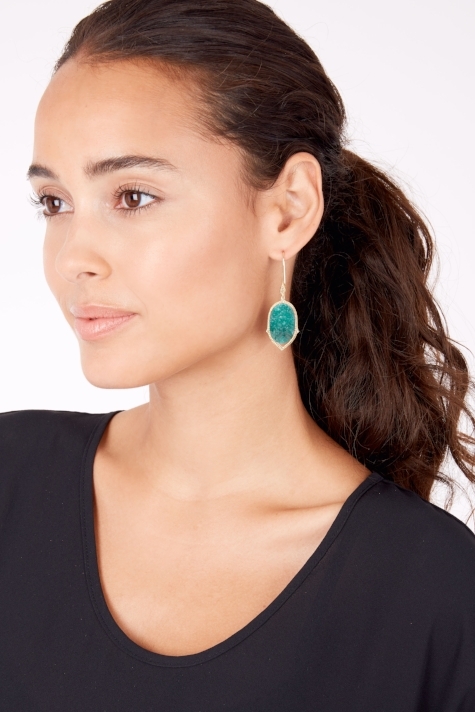 Obsessed with the color of these earrings. Perfect for fall and well into the holiday season. While I was at Nordstrom one of the salespeople had this on and I had to ask what she was wearing. Low and behold, it's a new scent from Hermes, called Twilly. This pressed highlighter by Becca is a new favorite. I like to finish my look by using it under my brow bones and on my cheekbones. I have the champagne pop color and it's the perfect shade with just a tiny bit of shimmer. This mascara is one of the best I've found. It does not clump and it truly does what it says; provides volume and length. 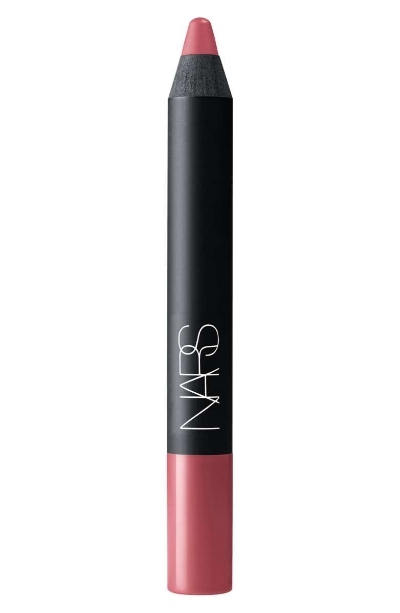 Nars makes the best lip pencil. I love the color Intriguing. My mom bought me this silk pillowcase and I obsessed with it. 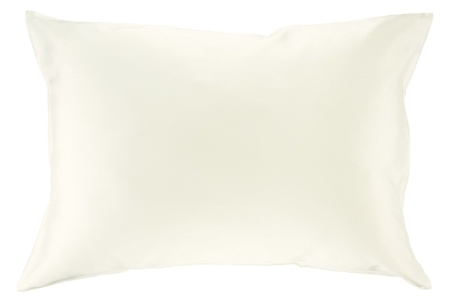 My hair is naturally curly and I am certain that using this pillowcase has tamed my frizziness. Silk also contains natural anti-aging properties to help keep your skin moisturized. Less wrinkles? For that reason alone, I'm on board. 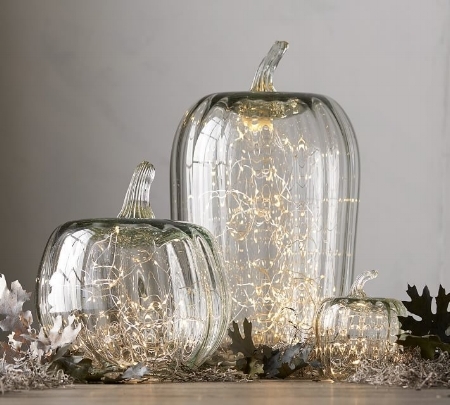 A few of these pumpkins in different sizes would look great on a dining table, console or buffet. Fill with some LED string lights. This candle scent would be perfect for the start of fall. 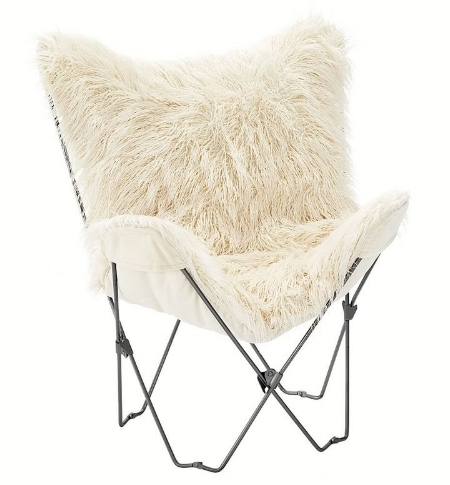 This chair would look great in a playroom or child's bedroom. So soft and cozy, perfect for reading a book. I've been wanting to try one of these to protect my MacBook. Has anyone tried one? With fall comes resetting my eating habits and getting back on a healthy track after indulging all summer. This cookbook has some great reviews and I've been wanting to try eating clean. Disclaimer: I receive commission for purchases or clicks made through links in this post. All opinions are my own.